The complexity of the Green Deal has proven to be its downfall. Very few people have taken part in the scheme and there is no plan for a replacement. If the scheme had been simpler, perhaps with straightforward subsidies or grants, take-up may have been a lot higher. Despite the significant fall in capital costs in the last few years for energy efficiency improvements and localised energy generation such as solar panels, this has been a missed opportunity to vastly improve the energy efficiency of the nation's commercial and residential properties for the benefit of both owners and occupiers. The UK government has effectively killed its flagship scheme to insulate homes because it says take-up has been too low, but has admitted it has nothing to replace the programme with... 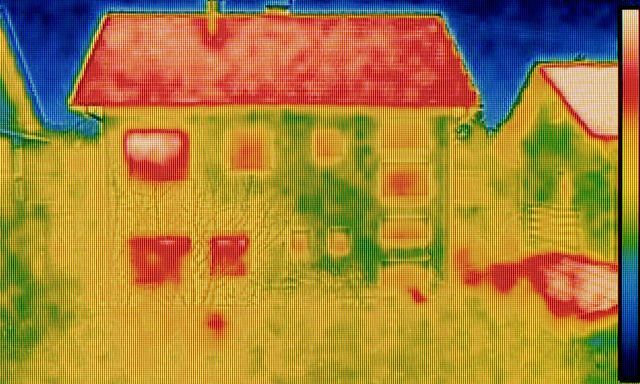 But the number of householders taking out the unique loans at the heart of the energy efficiency scheme were much lower than had been hoped, with just over 15,000 issued or in progress according to statistics.... The government has no new scheme in place to succeed the green deal, saying simply that it would work with the building industry and consumer groups on energy efficiency policy.